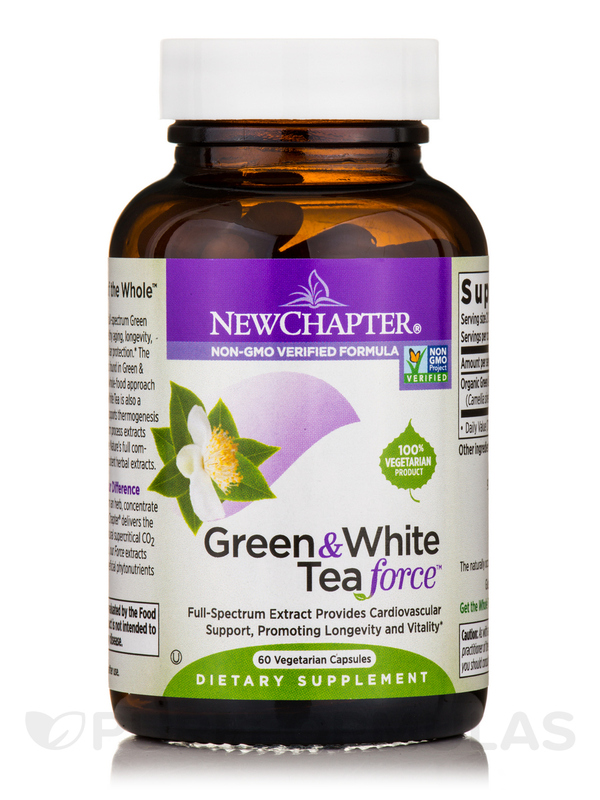 Green & White Tea Force Vegetarian Capsules from New Chapter® may just be the right daily supplement to enhance your body’s health – the natural way! Tea is said to contain useful phytonutrients that are believed to have antioxidant properties. These antioxidants may be useful for cardiovascular wellness and better immunity. 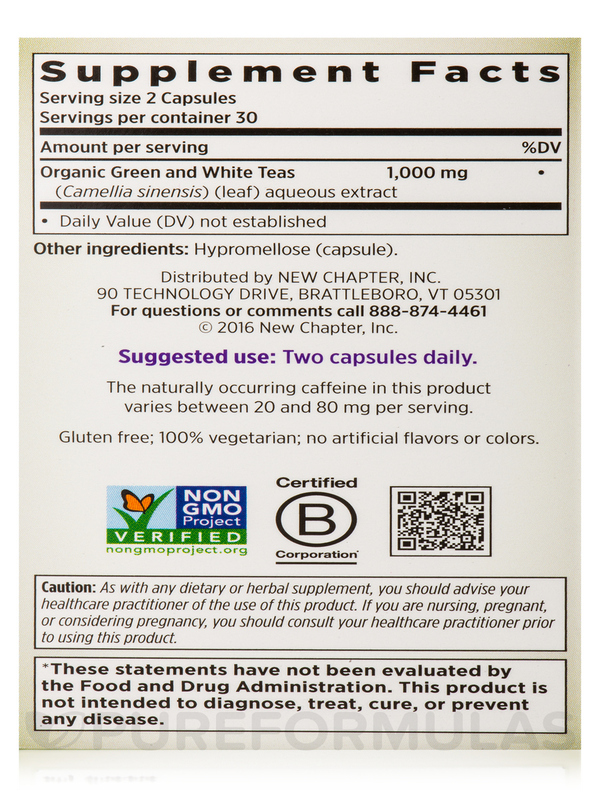 This product from New Chapter® is available in the form of capsules and brings together the extracts of organic white tea and green tea maintained at a certain optimal temperature. 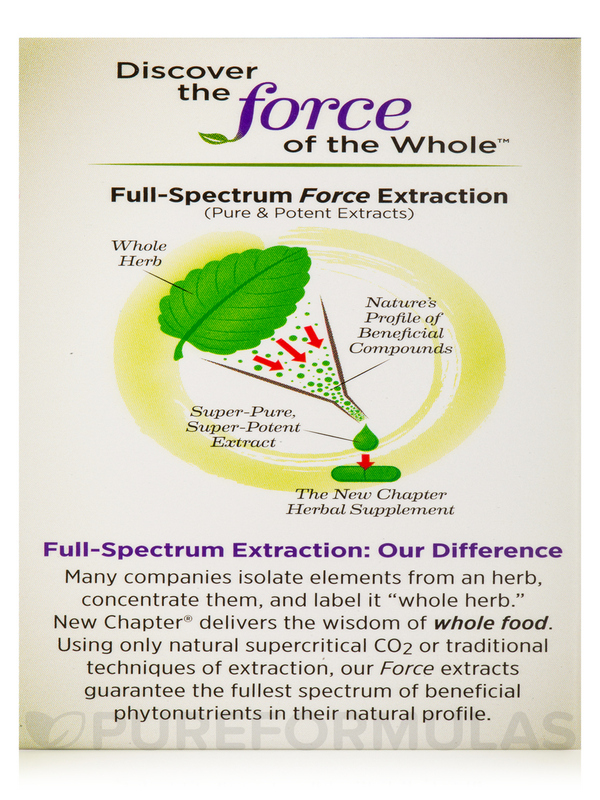 The tea extracts are available in their concentrated forms – so their polyphenols are active for better health. 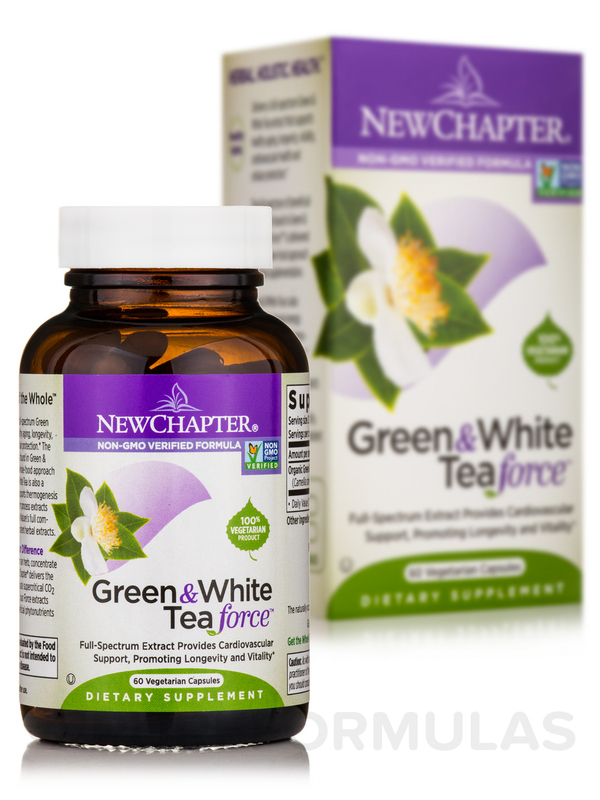 Enjoy a healthy long life with your loved ones and Green & White Tea Force Vegetarian Capsules from New Chapter®. 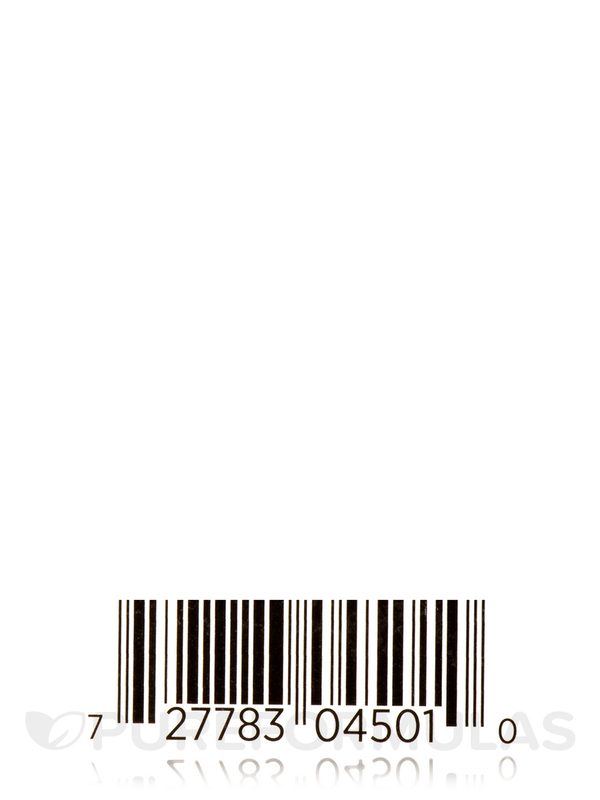 Kosher / Non-GMO Project Verified / Vegetarian / Gluten-Free. 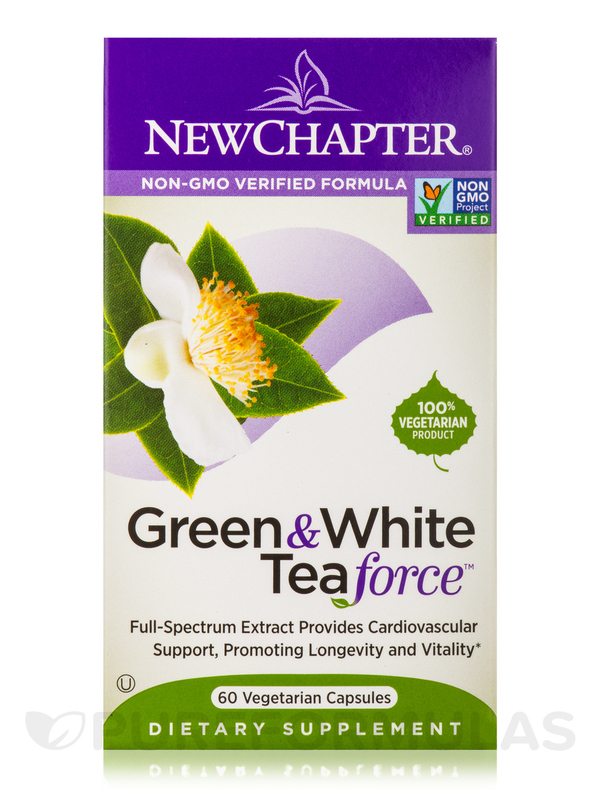 After having my teeth whitened, I couldn't have coffee for a few days so I purchased this Green & White Tea Force by NewChapter pills to help get me through and they definitely did the job! They didn't give me as much caffeine as coffee but it was definitely helpful. A Good Caffeine Boost in the Morning! 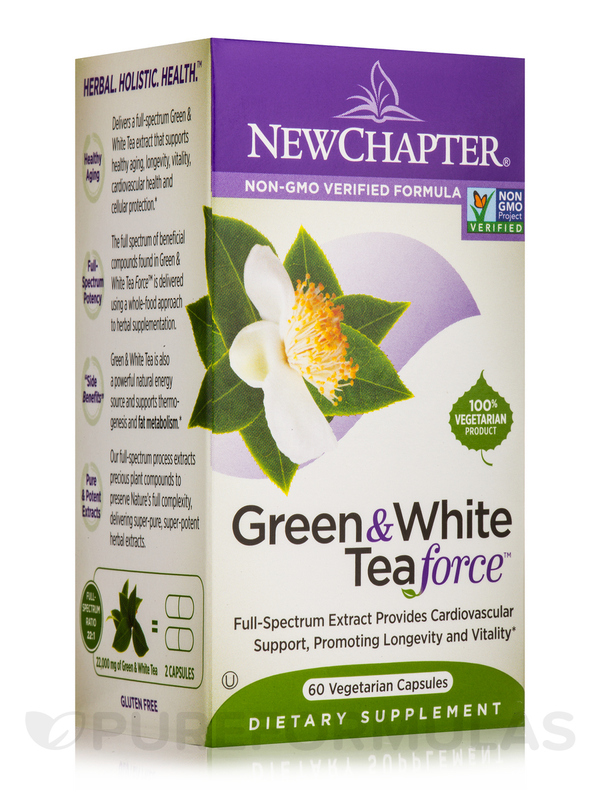 I just began taking Green & White Tea Force by NewChapter and have already noticed that the caffeine makes me feel more alert in the morning without the jolt of coffee. It has been gentle on my system, and doesn't seem to keep me up at night the way coffee does. 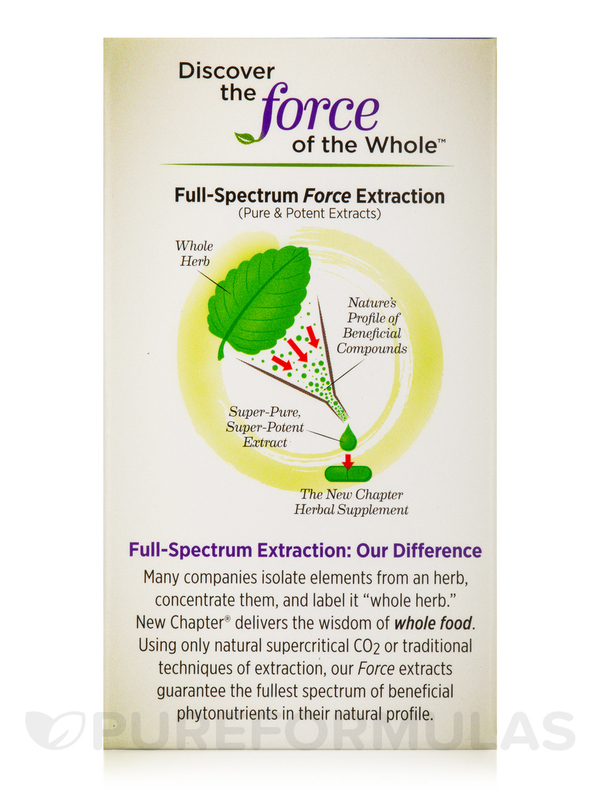 Green & White Tea Force combines the best of green tea and white tea. 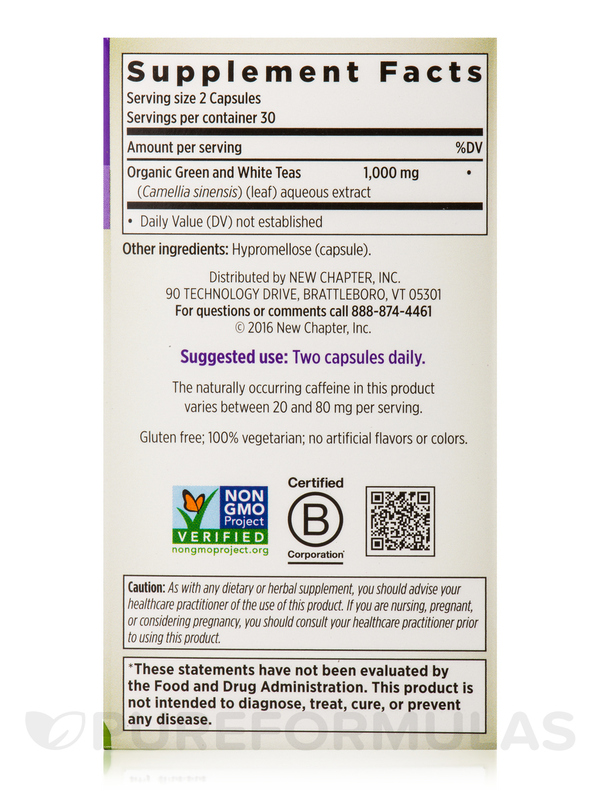 Ive taken it for several years 1st thing in the morning giving energy throughout the day. Also lost a few lbs. without changing or adding to my healthy diet. 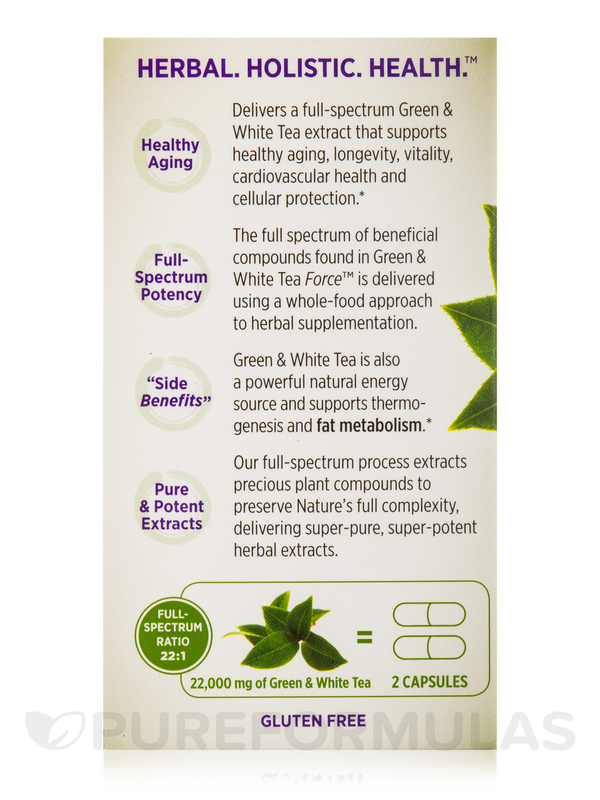 Green & White Tea Force was 1st advised by my Health Guide and I do feel its a pulse. 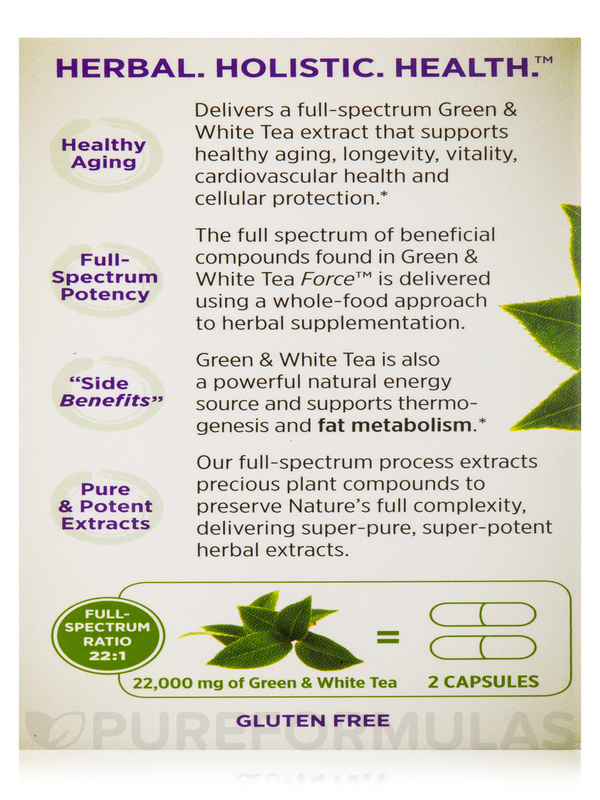 Pureformulas.com offers Green & White Tea Force at a great price and delivery is amazingly speedy. Energy and feeling of well-being. Must eat within 45 minutes of taking; otherwise feel quesy. Green & White Tea Force replaces caffeine from drinking coffee which I was no long able to do. Whats not to like? Price is good and we all need Green & White Tea Force!